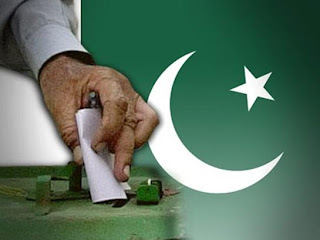 Uncategories Who Will Win The Elections 2013 In Pakistan? 5 Years of Present Peoples Party Government are about to get over in March after which Elections 2013 will take place within 90 days of the end of Government. Elections are expected to take place in first week of the May. All the main parties are claiming that they will win the coming elections. Imran Khan claims that his party PTI will sweep the next elections. PPP claims that they will be able to come in power once again. N League is hopeful to again win in Punjab and show better performance in KP and Sindh. As we know that Pakistan politics is really complicated where lot of factors like money, castes, language, personal interests play important role. however situation can change if Pakistani youth comes out to vote in amazing numbers in that case PTI may win the elections.